Welcome to Isabelle’s Heart TV. Tune in as Isabelle gives you a glimpse into her world! Watch her west series and as she interviews community leaders, gives fashion tips, hangs out with friends, and so much more! The Isabelle’s Heart Foundation created by Isabelle Dubroy: Works to try to help out giving Back to my community!!! Fun Activities For Families!!! 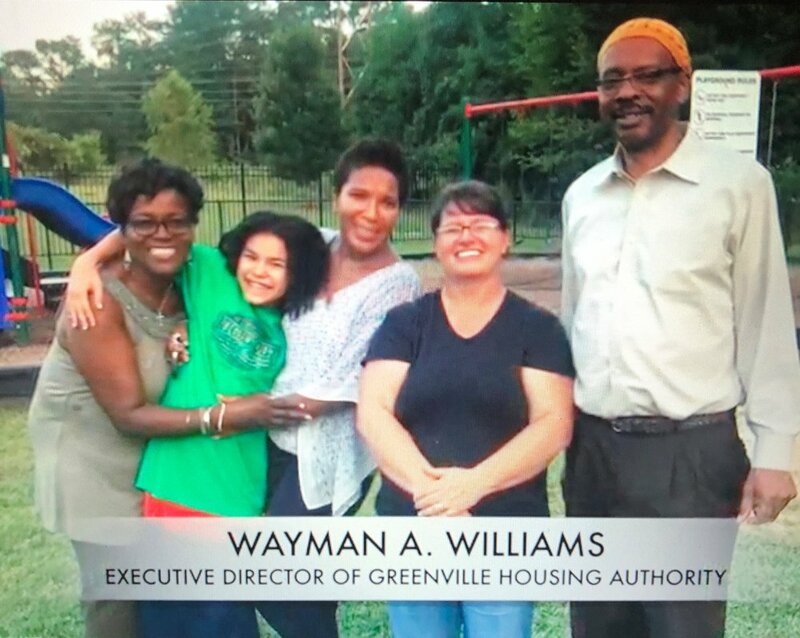 Learn more about the mayor of Greenville, NC..
Hi guys,,,Let's have some fun! The doctors learns how to make a stress ball. Learn a few easy runway tips that every model should know.